We have produced a variety of promotional materials for our products which can help you to support and inform your users. We are happy to provide you with these materials for use in your library. If you would like any more help with publicising your products, please email digitalsales@macmillaneducation.com. 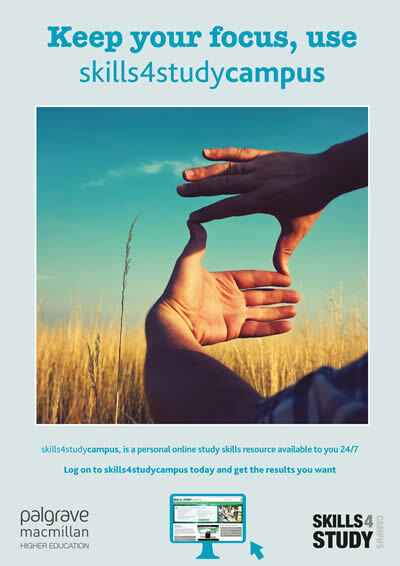 skills4studycampus is a fully interactive e-learning resource that will help your students to develop the study skills they need to succeed in their course. It covers a range of core skills including how to write better essays, use greater critical analysis, listen closely in lectures, write clearer notes and face exams with confidence. Watch an introduction to skills4studycampus and an overview of the Getting Ready for Academic Study module, or find out more here. 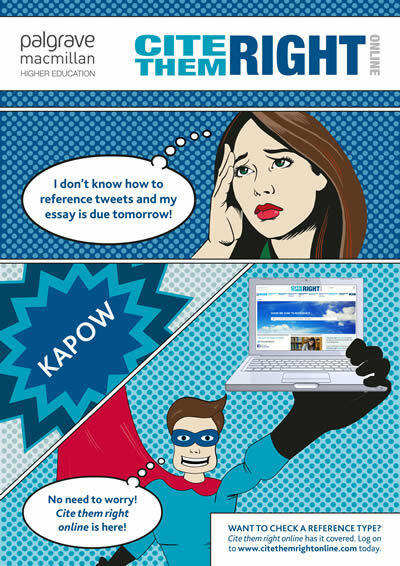 Cite Them Right Online is an e-learning resource that will help students learn how to structure a reference and understand the value of good referencing. It is based on the bestselling guidebook Cite Them Right by Richard Pears and Graham Shields. 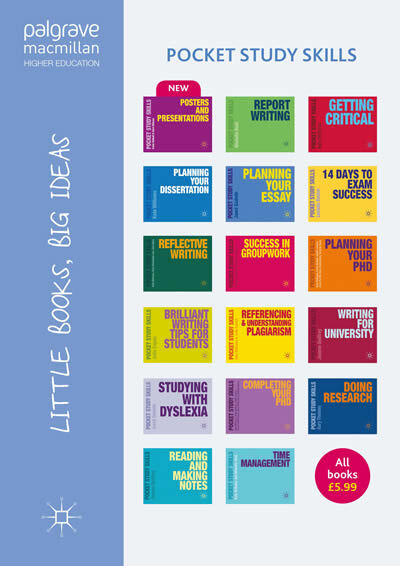 Watch an introduction from our authors and a quick overview of how to use the resource, or find out more here. Download these logos to put on your library website to guide users to these resources (right click > save image as).